Here are 10 truly portable gadgets that are extremely useful (or just fun). Forget iPads and notebooks, these gadgets can fit in your pocket, with room to spare. Even if you aren’t a particularly forgetful person, we’ve all been in the situation where we lose our keys. We spend hours looking for it and it usually turns up in the most obvious place. Anyway, why not skip the drama altogether. Get yourself this key finder and never lose your keys again. 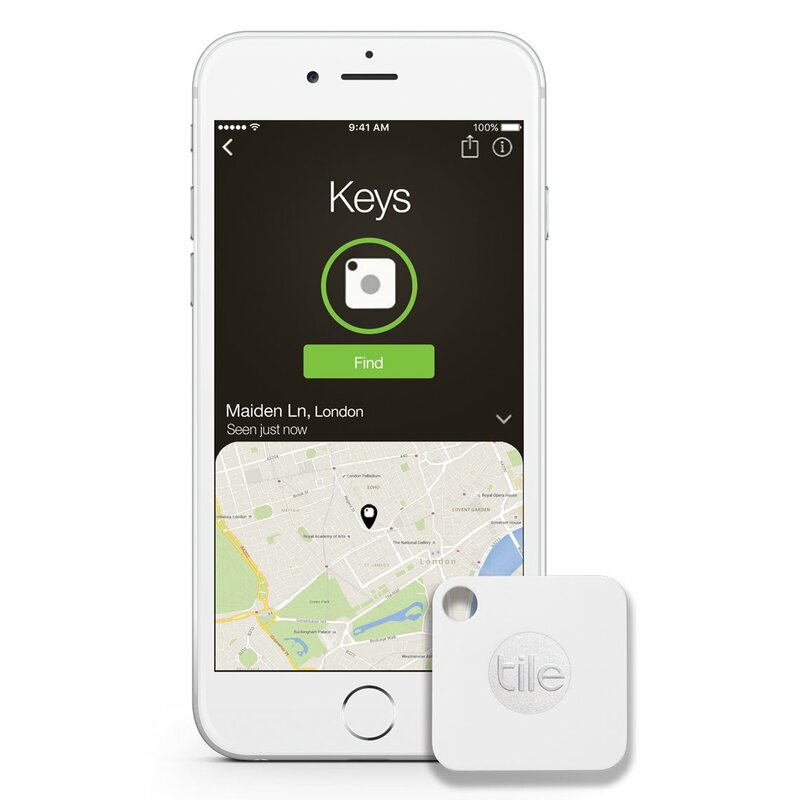 You simply connect it to your phone via Bluetooth and if you lose it you can find it again, through sound or location! It’s a cool little gadget that really is small. You never know when your phone will run out of juice. But some of these chargers are just too big. Don’t stress though. You can get one that’s really small. We’re talking the size of a lipstick. 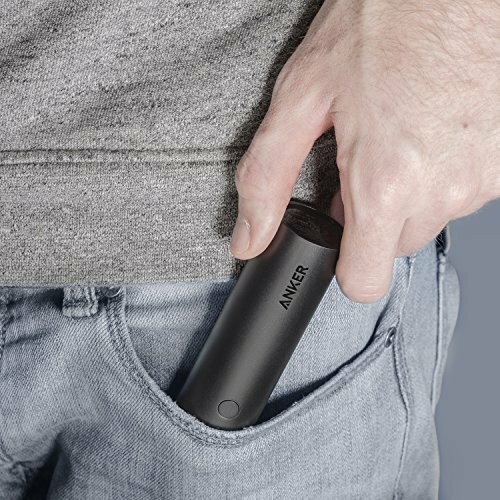 Despite its small size, it has enough power to fully charge your smartphone… twice (depending on the smartphone of course). It comes in 2 colors, black and white, so you can choose the one which suits you best. 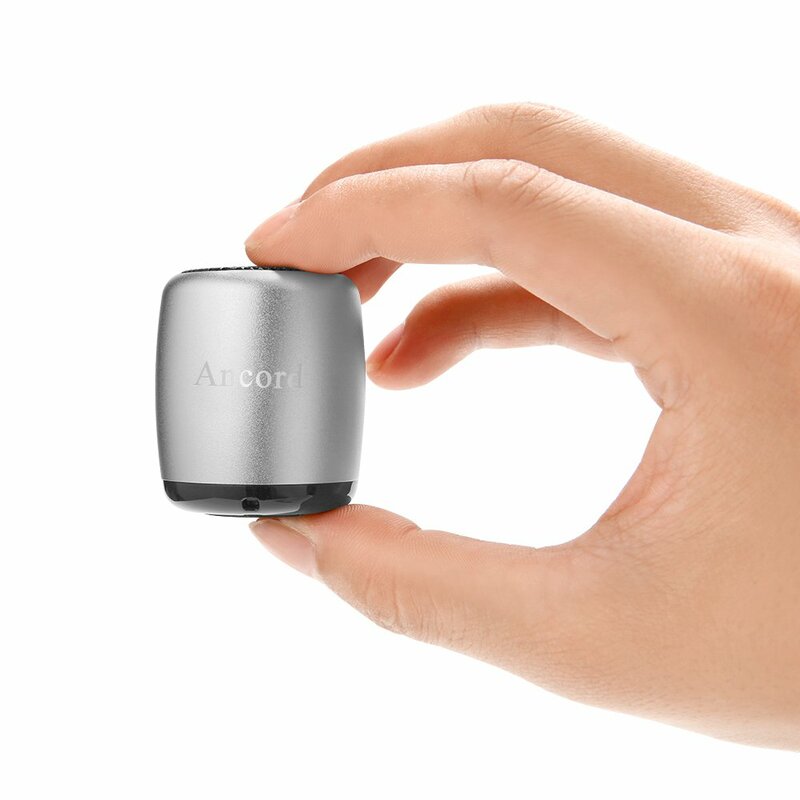 This portable speaker by Accord is small but powerful. Don’t let its size fool you, at max volume, it packs a punch. You can connect it via Bluetooth and you can even use it to take selfies. The device can serve as a remote shutter. So there you go, enjoy loud music anywhere you go without having to carry something big. Want to track your daily calories without having to wear something on your wrist. 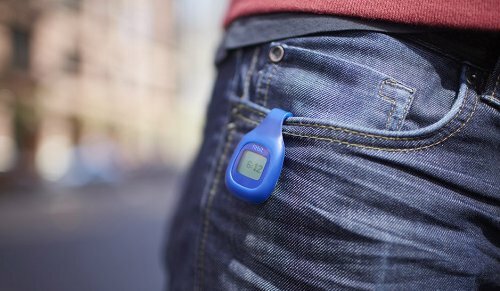 You can clip the Fitbit zip in your pocket, or anywhere else. The app that comes with the clip does a great job of pulling all the necessary information and displaying it to you in an easy to understand format that gives you a good picture of how active you’ve been. Find wallets too bulky for your pocket. The money clip may be the product you’ve been looking for. 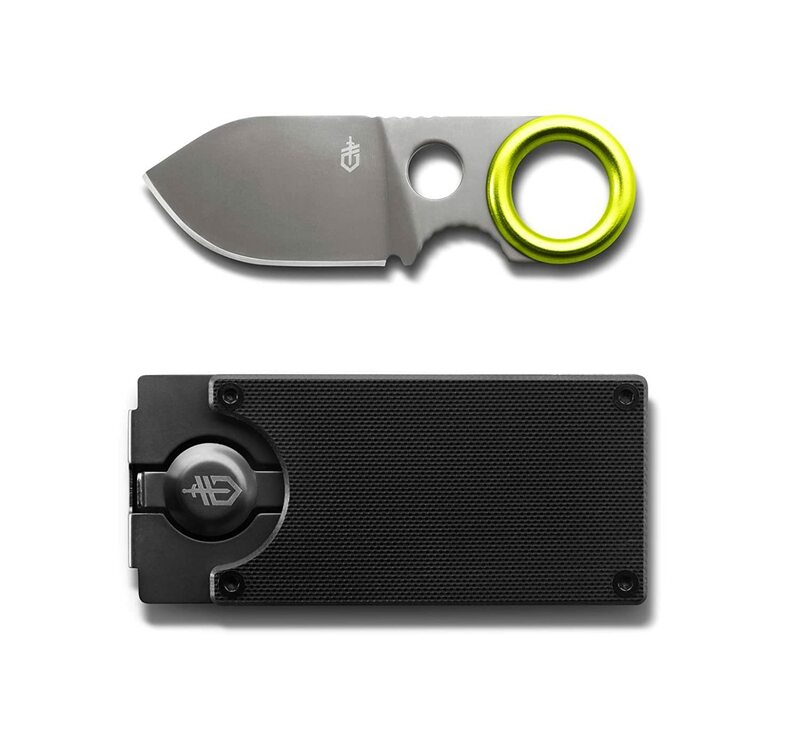 The clip can hold up to 5 cards and comes with a sleek looking blade. This will fit so easily in your pocket; you may forget it even there! Need a bit of light? Or even better yet, want to emphasize a great idea? This LED card light is the size of a credit card. You simply flick the switch and you will have a bit of extra light. Simple stuff. Perfect for those eureka moments. 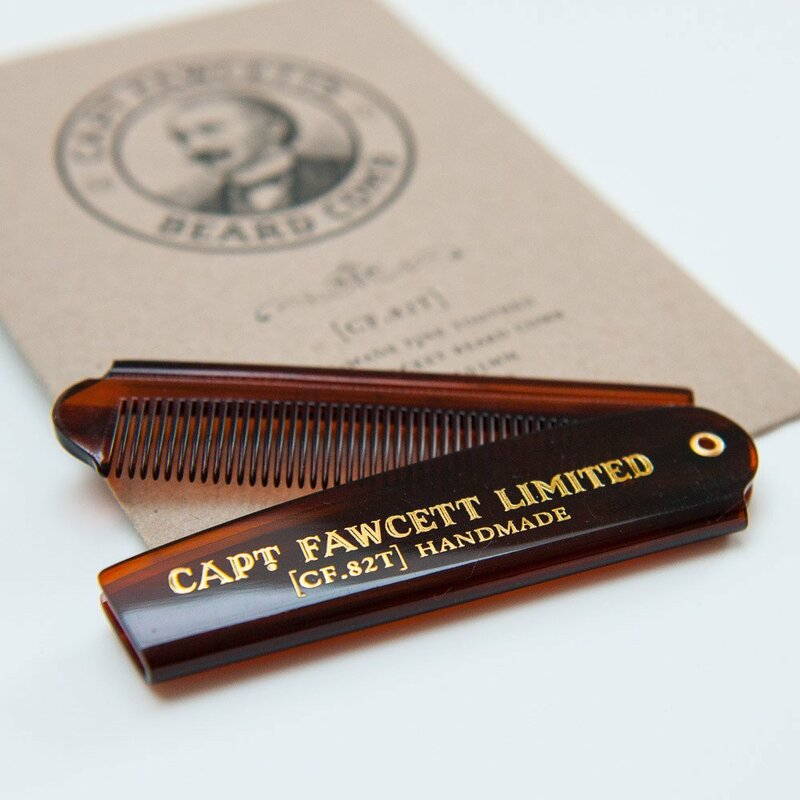 If you want to keep your beard in tip-top condition throughout the day maybe this folding comb can help. No one wants to carry a regularly sized comb around with them everywhere they go, this is why this solution is great. It’s so small you won’t know you’re carrying it around. The comb itself is really sleek too, it’s well designed and durable. And it comes with a case to keep it in. Hot day? Want to keep cool. 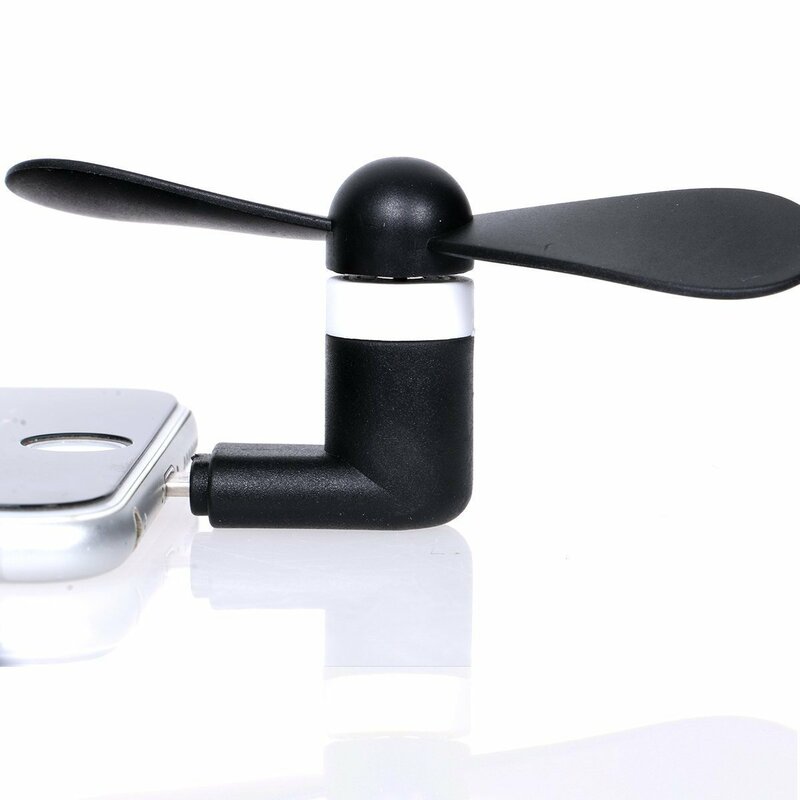 This iPhone fan is probably as small as you’re going to get for a fan. It plugs into your iPhone so you don’t have to carry it around, you can simply get a cool breeze while using your iPhone. The fan comes in 6 different colors including black, green, blue, orange and red. 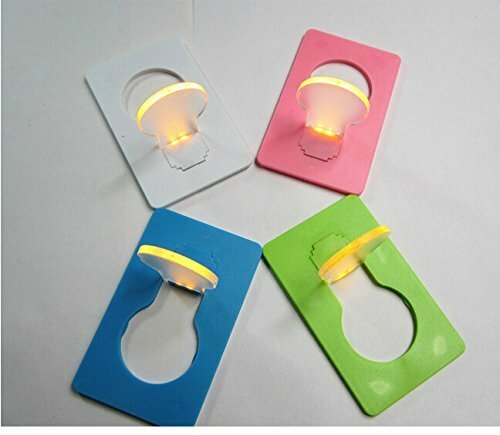 It also has 3 colors for the rotatable design – green, orange and pink. 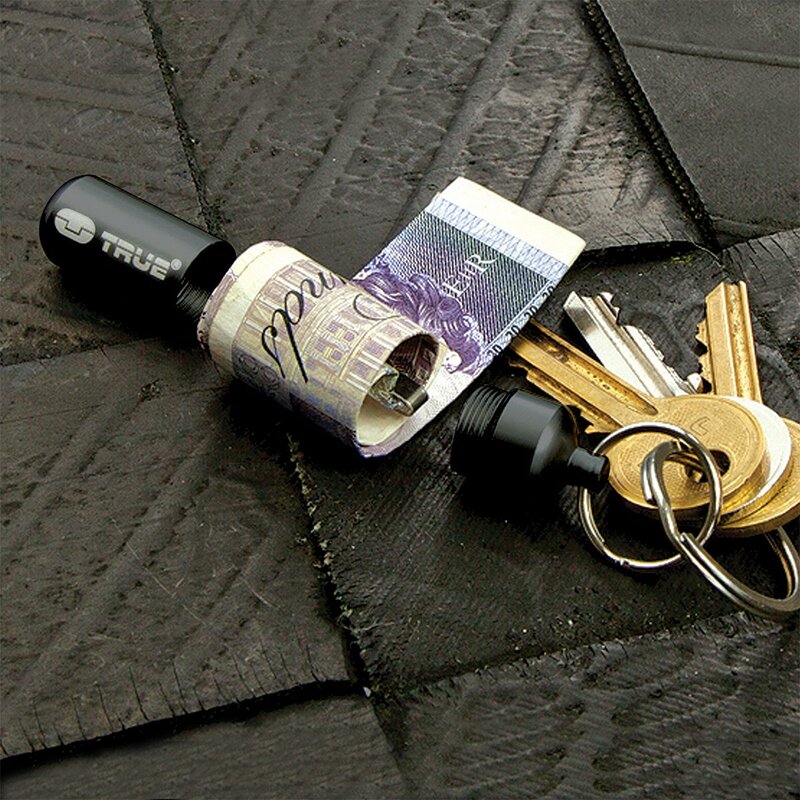 If you don’t like carrying around a wallet altogether, you could keep your money in a small cash capsule which attaches to your keyring. You can also use it for backup in case of an emergency when you need some cash! The product is also completely waterproof so you don’t have to worry about your money getting wet which is an added bonus. 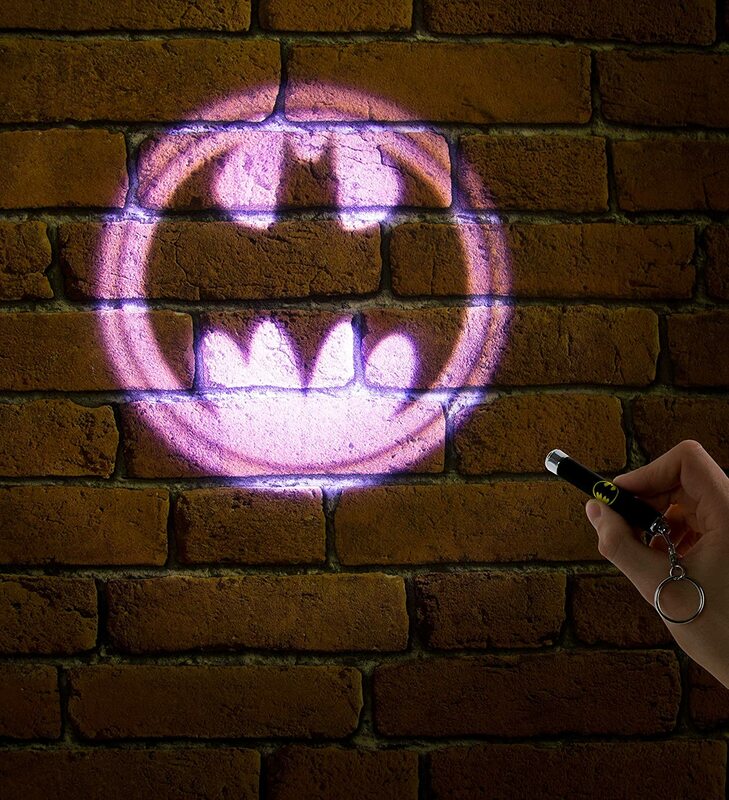 Whether you’re in a bit of a situation and you need Batman’s help, or you just need to find your car keys, the Batman projection torch will save the day for you. But seriously any Batman fan should own this, its inspired by Batman’s early comics and is fully licensed by DC comics.